Last February Greece made cremation of the dead legal as the Parliament passed a law allowing individuals to make their own choice of burial rites. The bill came with much opposition from the Orthodox Church and the Holy Synod of the Church of Greece sent a letter to Minister of the Interior Panagiotis Kouroumblis on January 14, 2016 protesting the draft bill. 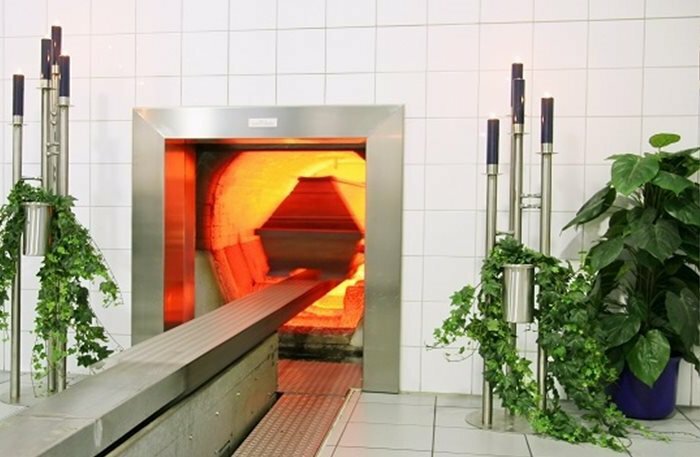 With the new law in place, there are still details which need to be sorted before Greeks can opt for cremation as their burial rite — namely a crematorium. On Wednesday, the Environment Ministry submitted a draft presidential decree for public debate. The bill will be debated for 12 days and then be submitted to the Council of State. Since cremation became legal in Greece last year, the Athens city authorities have received 30 land site proposals from 29 private citizens as they had asked private citizens to offer their land for rent or sale to host a crematorium. A plot of land in the western suburb of Elaionas was chosen and authorities expect the crematorium to soon become a reality. “On the part of the Athens municipality, and, as it seems, the government, there is the political will for the creation of a crematorium in the wider Athens area,” said Deputy Mayor Nelli Papachela on the subject, according to ekathimerini.com.